Garden Valley Meadows is a brand new quiet community in Ellis County. We have a variety of plans available both front and rear entry. A community plus is that we have gas. First Texas Homes is known for having open floor plans many with circular staircase options. Our home buyers have many items to select in their home. We have a variety of bricks, woods and tiles etc. available. There is also a pond in the community where the residents can fish. We are located just a couple of minutes from shopping and restaurants in Downtown Waxahachie. Close to Hwy 287 and I35E. 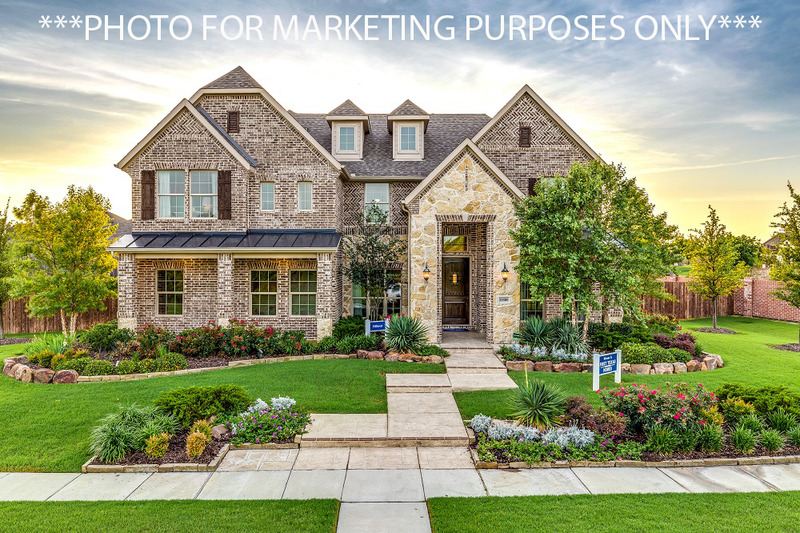 Hrisco & Associates are your Northeast Tarrant & Southern Denton County Real Estate Experts, with over 18+ years experience representing Home Buyers and Home Sellers in the Dallas/Fort Worth Metroplex. With my recent New Construction designations over the past few years: CNHS – Certified New Home Specialist; RCC – Residential Construction Certified; DFW New Construction Certified by MetroTex Association of Realtors, accompanied by the fact that I have been personally involved in at least six separate new construction projects at a personal level with multiple builders in the area over the past 3 years, it makes me better equipped to represent my clients in their new construction project probably better than most agents in the area. Do not contract with a builder without having buyer representation on your side, remember the sales rep at the models works for the builder, and are looking out for the builder's interest, not yours.